The ultimate add-on to your home training set up. 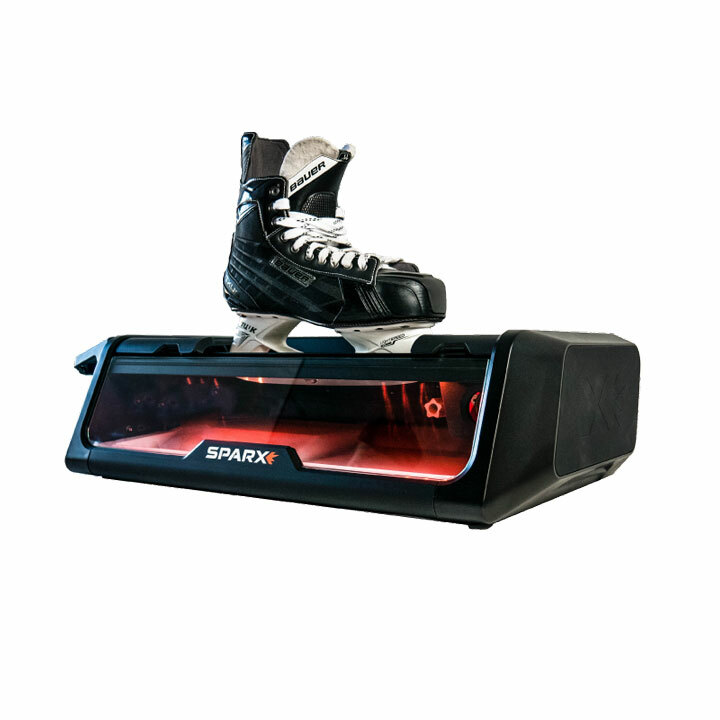 Sparx has revolutionized skate sharpening by allowing you to do it at your convenience. 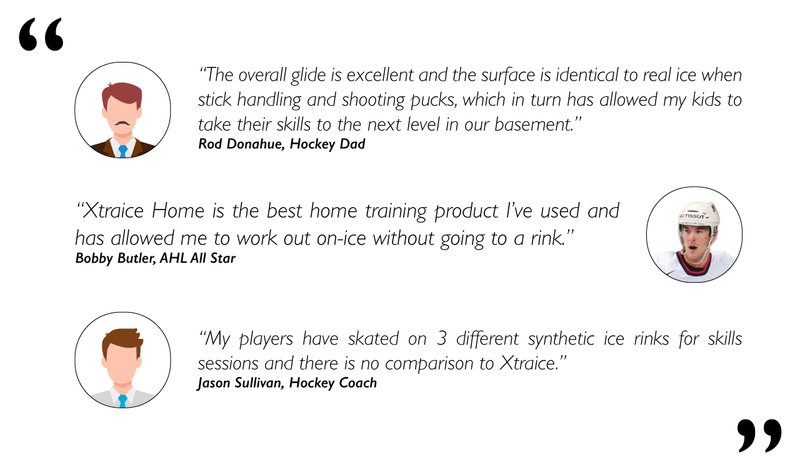 Quick and easy sharpening means you never have to train or play with dull skates. Sharpen every time you need to without the hassle. The Sparx Sharpener comes with one grinding ring. For more information about Sparx, visit their website.